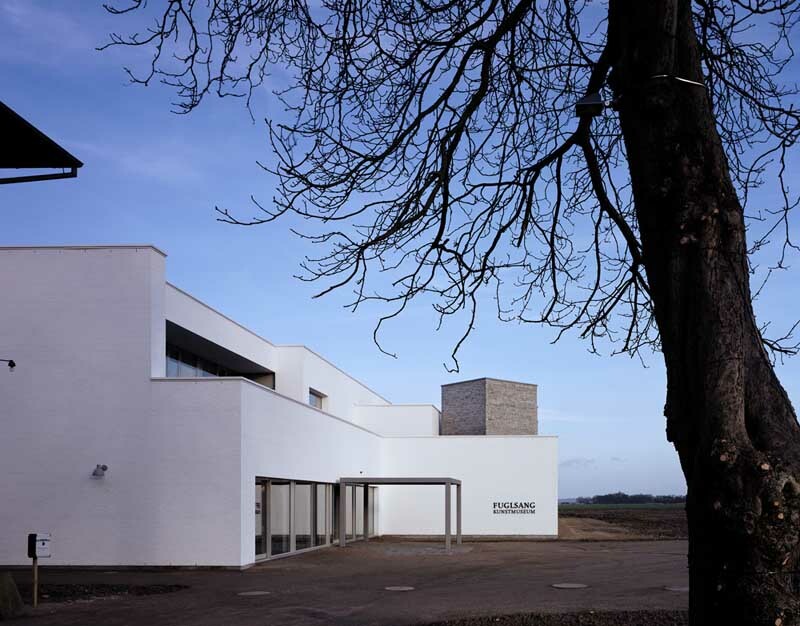 The existing town hall of Tønder is situated at the southern border of the city, where the characteristic landscape of the south danish marsh beginns. The proposed extension of the town hall is placed south of the existing building, marking the edge of the city. A big roof, known from the vernacular “big barn typology”, unites the interior in a single volume. Due to aspects like view, access and site restrictions, the volume is processed to a single compact volume placed directly in the landscape. This is emphasized by a façade structure with vertical red/brown terracotta panels. The building’s interior structure is based on an atrium. The inner levels follow the shape of the sloping roof, creating an interesting terraced space. The outcome appears as a large room furnished with interior levels with a spacious internal coherence that provides the framework for a diverse and dynamic working environment.